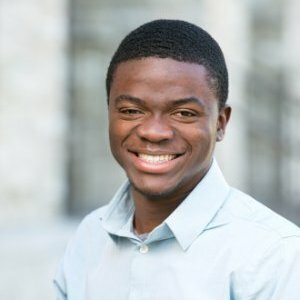 Big Dream: While growing up in Nigeria, Qudus became aware of the lack of reliable energy sources. He was alarmed by his country's dependence on oil, its damaging effects on the environment, and its contribution to political rifts in the region. Qudus would like to focus on green energy, and ensure that developing countries have the technology necessary to tap into the natural resources of the earth without damaging the environment.